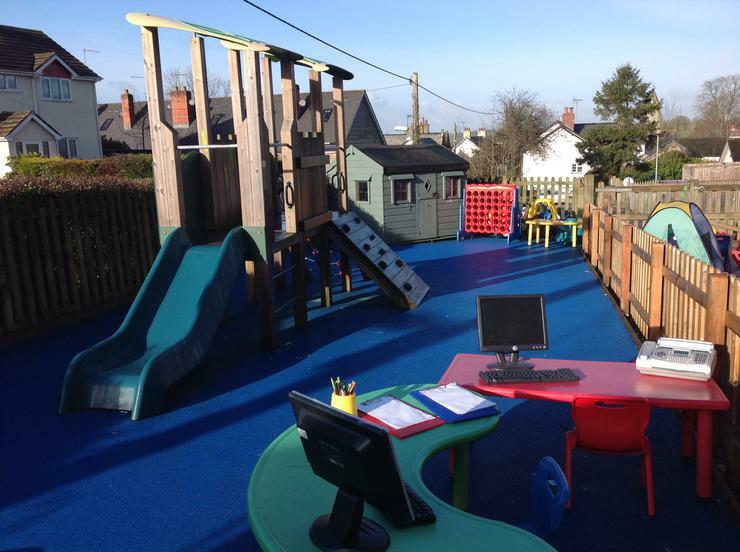 As of September 2016 North Tawton Pre-school closed as a parent committee run pre-school and became part of North Tawton primary school as a maintained nursery. In January 2018 we joined the Dartmoor Multi Academy Trust. 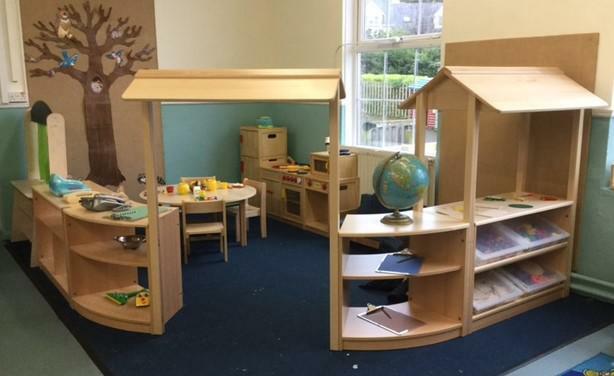 Here in the nursery the children (known as Acorns) play and learn alongside the reception children (known as Oaks) and together we form the foundation unit. 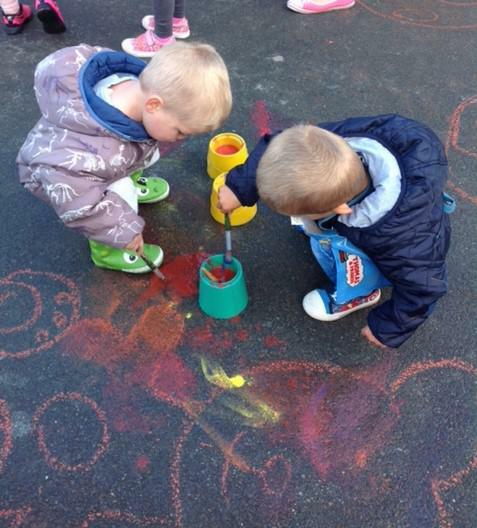 We are open term time and accept children from the age of 2 with or without funding. Some 2 year olds are eligible for funding for up to 15 hours per week/570 hours per year, starting the term after the child's 2nd birthday. All 3 year olds are eligible for 15 funded hours per week/570 per year, starting the term after the child's 3rd birthday. 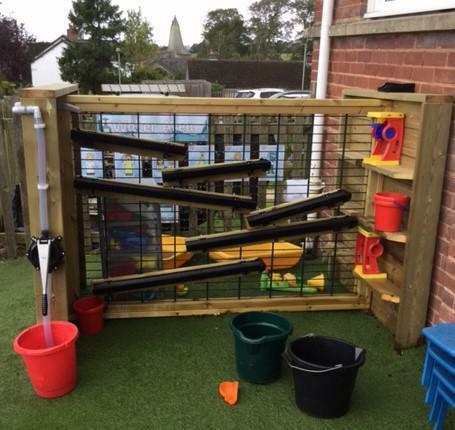 We also offer places for children eligible for the extended entitlement, known as 30 hours funding, for more information on this please visit the 'Childcare choices' website. Extra hours may be bought subject to availability, please ask for further details. We have a fantastic foundation unit staff team, who will happily chat with you and answer any questions you may have, either about your child or their learning. 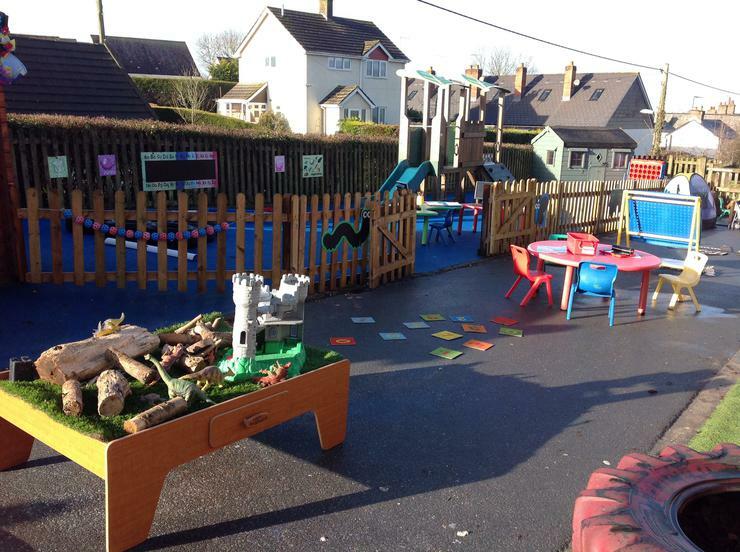 If you are considering applying for a place we would be more than happy to show you around, please contact the school on 01837 82284 or email us direct on nurseryadmin@ntcps.co.uk to arrange a visit. After school club (Twiglets) is available on Tuesday and Thursday 3.20pm - 5.20pm, please contact the school office to book a place. If you have a child under 2 years please download a 'note of interest' form below and hand it in to school, if your child is already 2 and you would like them to start in September 2018 please download the 'application to join' form below. This form allows you to select your preferred sessions subject to availability. 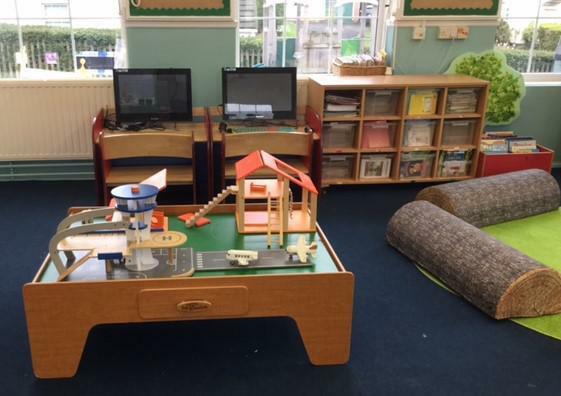 We work closely within the Primary school as a Foundation Stage Unit which means that for the majority of the day Nursery and Reception children play and learn together. Staff plan and work together to provide a fully differentiated curriculum with access for all of the children from 2-5 years. Our curriculum is guided by the government publication ‘Curriculum Guidance for the Foundation Stage’. 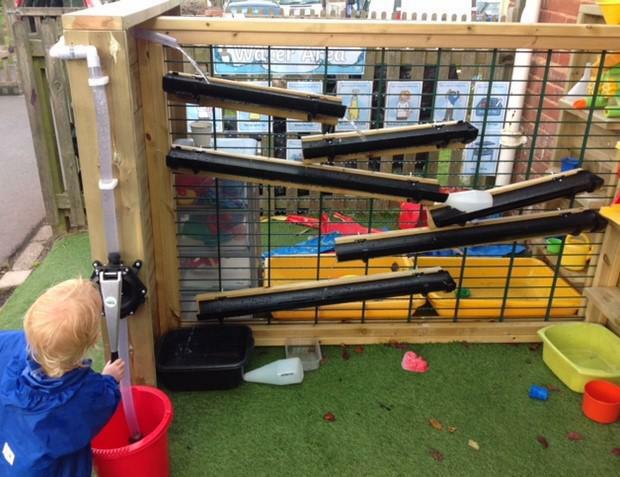 The EYFS Curriculum sets the statutory standards that all early year providers must meet. ‘A Unique Child’ - this outlines child development and inclusive practice as well as keeping safe and well. ‘Positive Relationships’ - this concerns staff and parents working together and good bonds between staff and children. 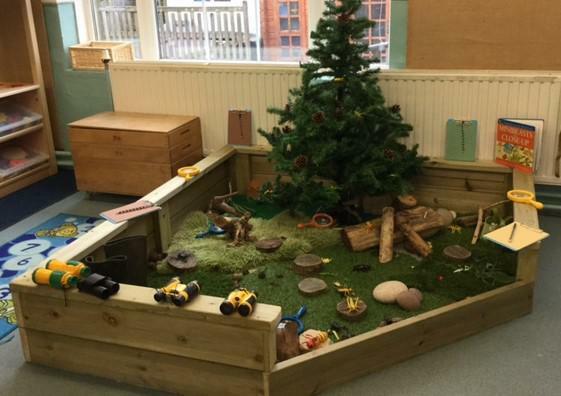 ‘Enabling Environments’ - this explains how the room is prepared and the greater outdoor environment is utilised. 'Learning and Development'- is the fourth principle and concerns providing a range of activities and experiences to promote independent learning across the seven developmental areas of learning as set out in the guidance. 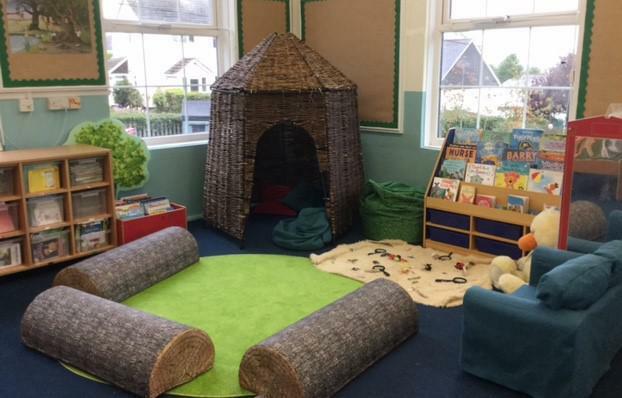 The EYFS has three prime areas and four specific areas of learning which we concentrate on developing within the foundation stage unit. The three prime areas are fundamental and support development in all other areas. Personal, Social and Emotional Development - developing social skills, building self-esteem and confidence, promoting self-care, good behaviour and independence. Communication and Language - developing communication skills such as listening and speaking. 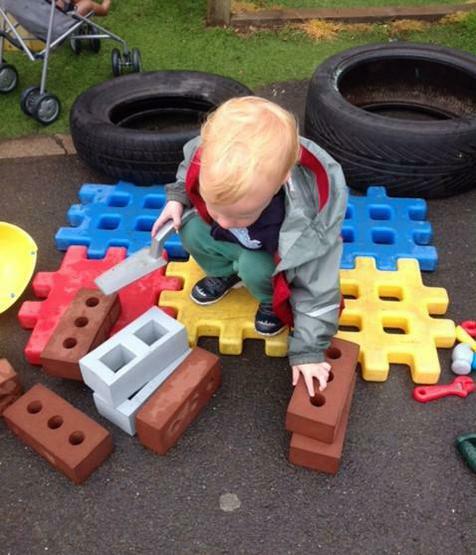 Physical Development - movement, a sense of space, health and bodily awareness, using equipment, tools and materials. 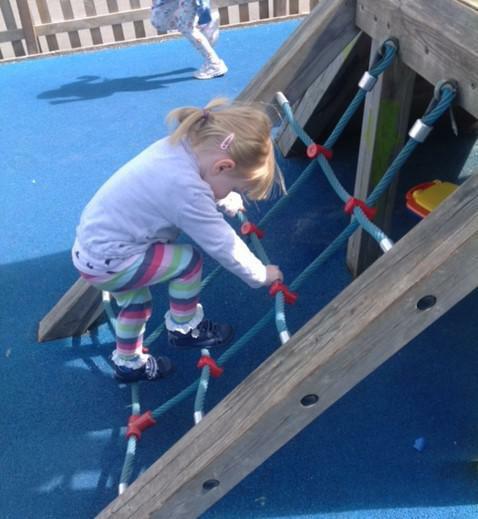 Literacy - encouraging children to link sounds and letters and to begin to read and write. Mathematics - providing children with opportunities to develop and improve their skills in counting, understanding and using numbers, simple addition and subtraction problems; and to describe shapes, spaces, and measures. 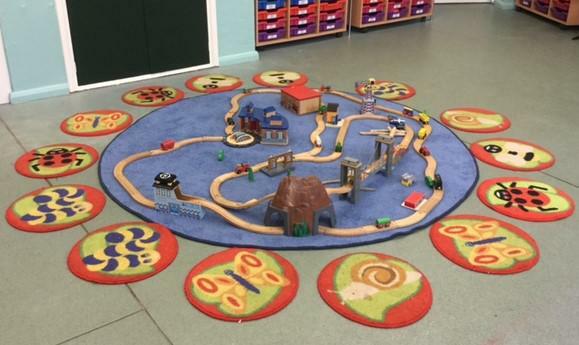 Each area of learning and development is implemented through planned, purposeful play and through a mix of adult-led and child-initiated activity. 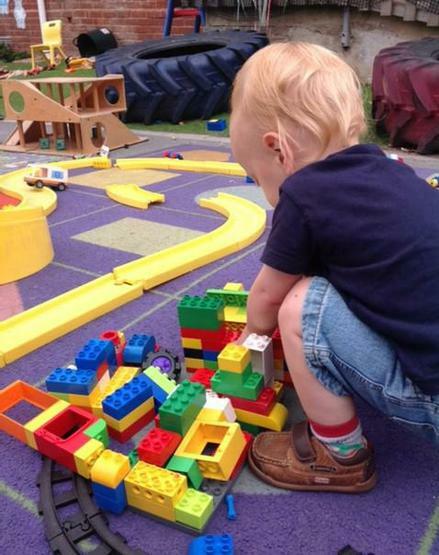 Play is essential for children’s learning and development, building their confidence as they learn to explore, to think about problems, and relate to others. We respond to each child’s emerging needs and interests, guiding their development through warm, positive interaction. When planning and guiding the children’s activities, we continually reflect on the different ways we can support your child to remain an effective and motivated learner.